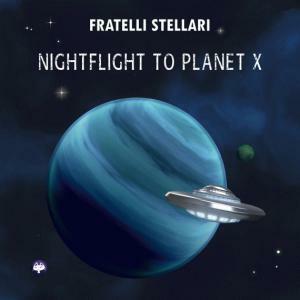 "Nightflight to Planet X": the second album recorded by Fratelli Stellari is available for downloading on the most important stores (iTunes, Google Play Store and other). Listen for free on Spotify and Bandcamp! 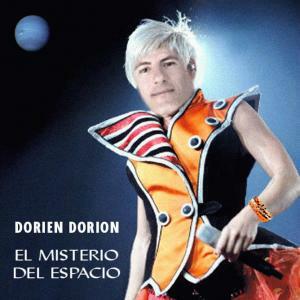 8 dance-funk-electronic tracks, with vocals in English, Italian, Spanish and French. 1. 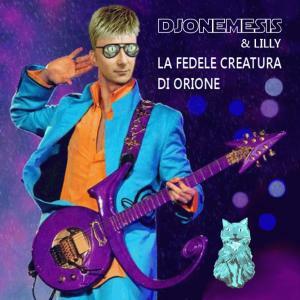 “La Fedele Creatura di Orione” 3.25 Vocals by DJoNemesis Feat. Lilly Sacra d'Orione. 2. 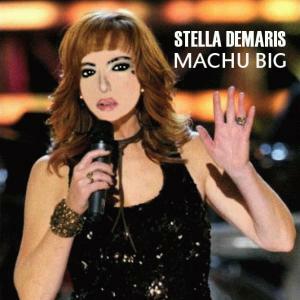 “Machu Big” 4.00 Vocals by Stella Demaris, DJoNemesis and Figli d’Orione. 3. “Back to Planet X (DJoNemesis & Lilly Mix)” 5.00 Vocals by Joseph de Suces and La Vecchina dell’Aceto Feat. Controllo Base Luna. 4. “Incontro ravvicinato ad Est” 4.10 Vocals by DJoNemesis. 5. “Rappelée au cimetière” 3.25 Vocals by Ritanne du Lac, Mauna Ki, DJoNemesis and Babbo Laseggiola. 6. “Poveri grulli (DJoNemesis & Lilly Remix)” 4.19 Vocals by Roxandria d’Egitto and Stella Demaris. 7. “The Mummy’s Dance” 3.12 Vocals by DJoNemesis and Figli d’Orione. 8. “El Misterio del Espacio” 3.58 Vocals by Mauna Ki and Dorien Dorion. Produced by Fabio Nocentini and Giuseppe Ciucci. Sound Engineering: DJoNemesis & Lilly, Fabien de La Noisette. Recorded at the Pleyad Studios in Florence and Turin, Italy. All the instrumental tracks used in this recording are allowed for creating derivative songs and for commercial uses, according to Creative Commons Licenses 3.0 and 4.0. Some music pieces were composed by Kevin MacLeod and Jason Shaw. 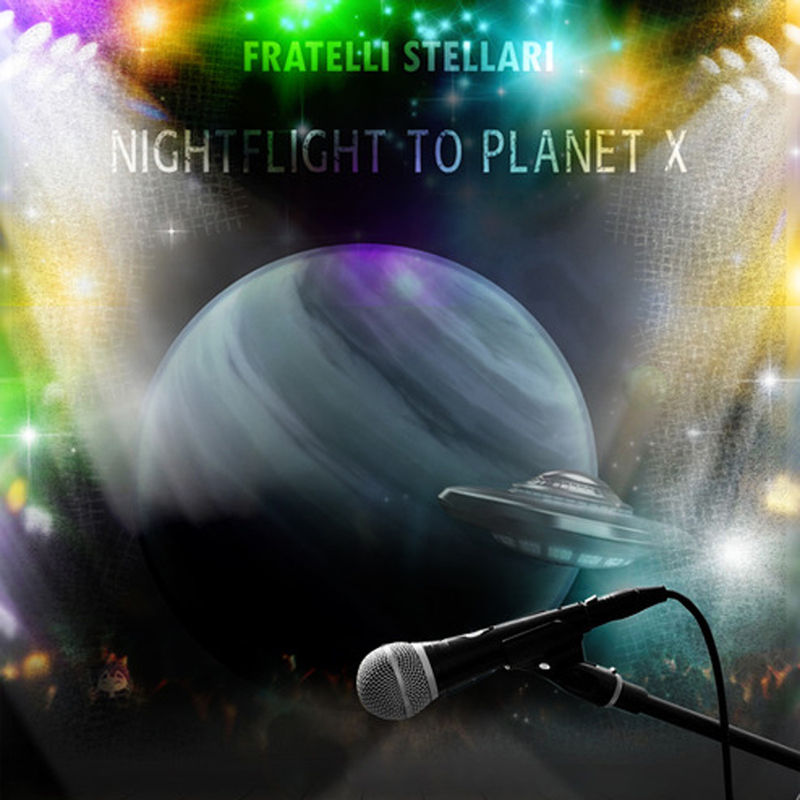 Below, some of the singers performing in "Nightflight to Planet X"
DJoNemesis & Lilly: Vocals in "La Fedele Creatura di Orione"
Stella Demaris: Vocals in "Machu Big"
Dorien Dorion: Vocals in "El Misterio del Espacio"
Ritanne du Lac: Vocals in "Rappelée au cimetière"
"Baffo d'Oro" ("Golden Moustache"), a song dedicated to cats! Festival Mediamix 2016 in Florence: my videoclip "Fratelli Stellari feat. DJoNemesis: Campo di Marte" received a special award, 3rd classified. "Aglien Discomix", a music album by Fratelli Stellari including some of my songs and remixes. You can find it on various websites such as Amazon, iTunes, Deezer. Here I am with my friend DJ Angyelle at Radio Crossover Disco in Turin, for her program "Niente di serio". Copyright 2016-2019 Giuseppe Ciucci. Tutti i diritti riservati. All rights reserved.